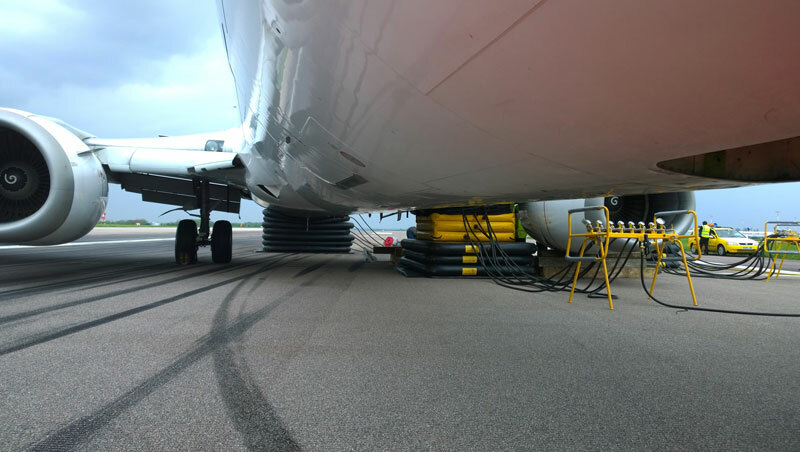 AMS were recently involved in the recovery of a Boeing 737 which had suffered a main landing gear failure. 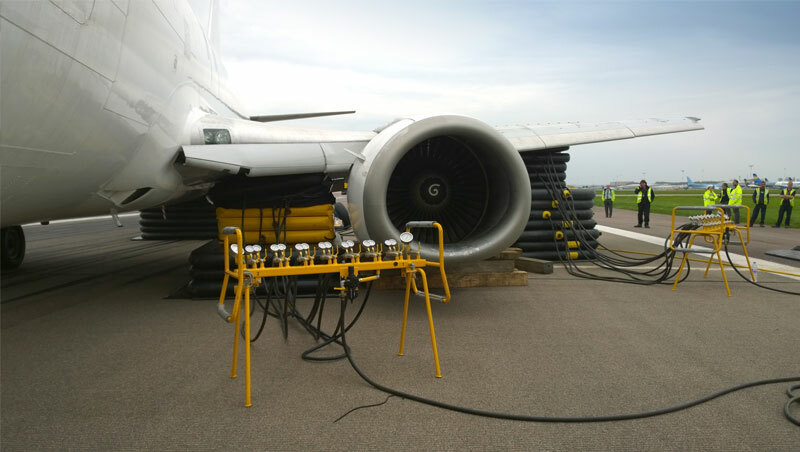 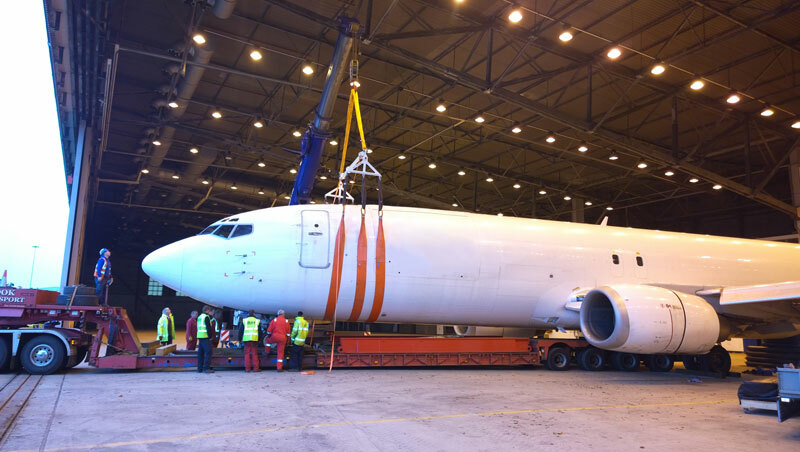 AMS equipment was used exclusively during the process, including airbags to raise the wing and support the aircraft, prior to using our Fuselage Lifting System to position it onto a low-loader. 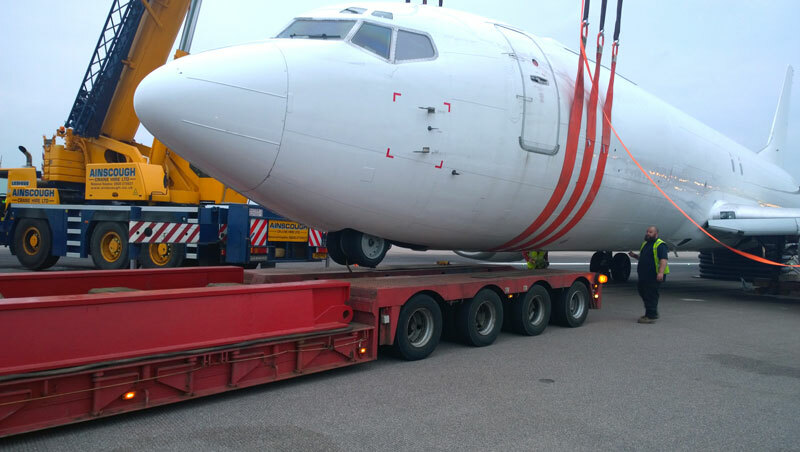 For more details on the equipment used during this recovery please call us on +44 (0)1420 23777, or contact us using the form on our website.